WILMINGTON, Del. 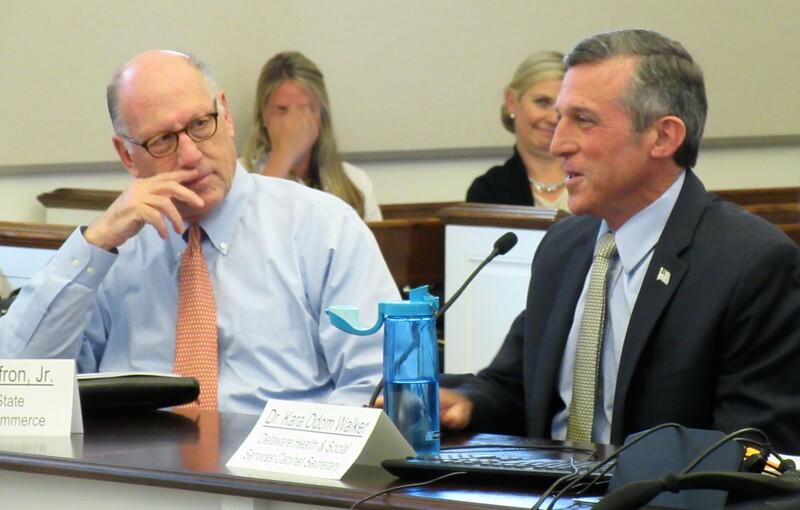 – In support of a movement to transform how health care is delivered and paid for in the state, Delaware was one of eight states chosen to participate in a National Governors Association initiative to harness data systems to inform health policymaking. Joining Arkansas, Colorado, Indiana, Iowa, Minnesota, Vermont and Washington, Delaware’s team will receive guidance in creating a strategic plan for data analytics in support of policy and decision-making in its Medicaid program. Over the course of the 16-month project, Delaware’s team will receive technical assistance and engage in cross-state learning to help advance its capacity to use and analyze data in the Medicaid program within the Department of Health and Social Services (DHSS). About 230,000 Delawareans are served by Medicaid, the shared state and federal health insurance program for people from low-income households, seniors eligible for long-term care and individuals with disabilities.